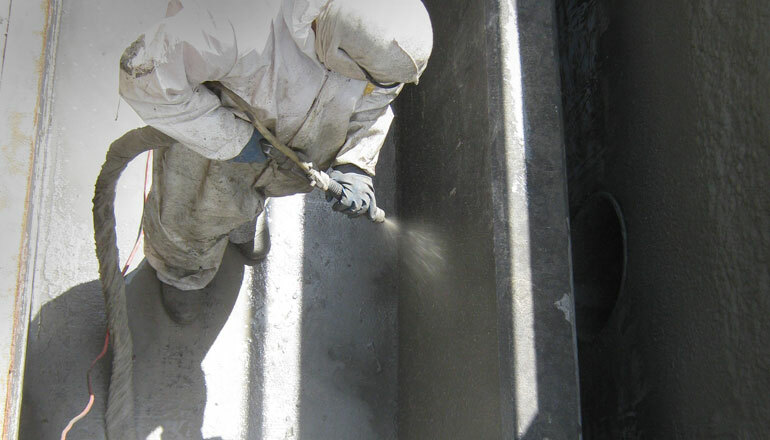 Raven cementitious products are recommended for use with all Raven offerings. Raven cements offer quick setting, efficient application and long-lasting repair properties. The Raven 700 series can be stand-alone products or may be coated with Raven primers and topcoats.